Home Health & Beauty Do you know your heart age? 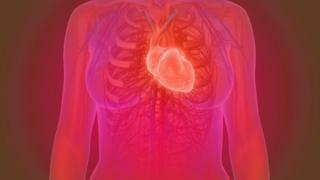 They predict about 80% of heart attacks and strokes in people under 75 could be prevented if heart health was improved. 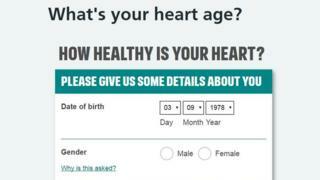 Maureen Talbot, Senior Cardiac Nurse at British Heart Foundation, said: “The goal of the Heart Age Tool is not to diagnose any heart conditions but to make people more aware of risks to their heart health and give them the incentive to make simple lifestyle changes.